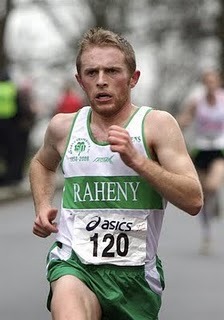 Richie ran 3:49.91 in the finals of the 1500 at Morton Stadium in Santry, Dublin. I had no idea that a blog like this existed. Its great that someone is aggregating all of this information about Villanova's most storied athletic program. Thanks, Brian. I've been following VU track since Liquori's days.